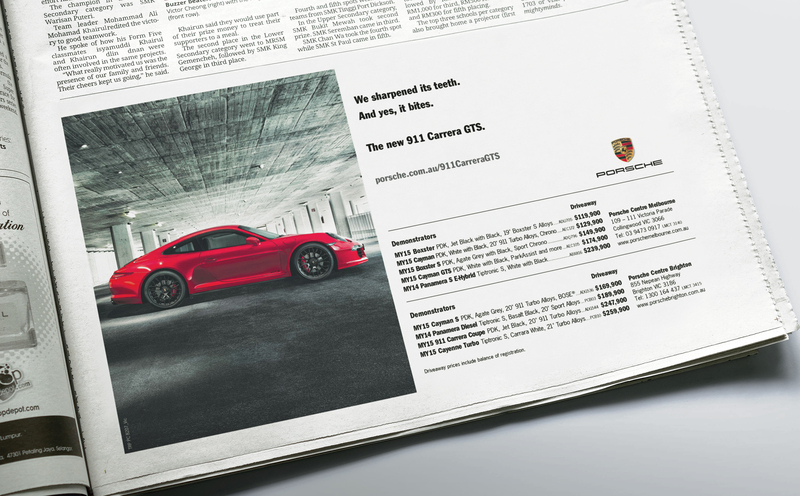 “TRP worked with the Porsche Cars Australia business for over 20 years. Tenure of such longstanding speaks volumes. 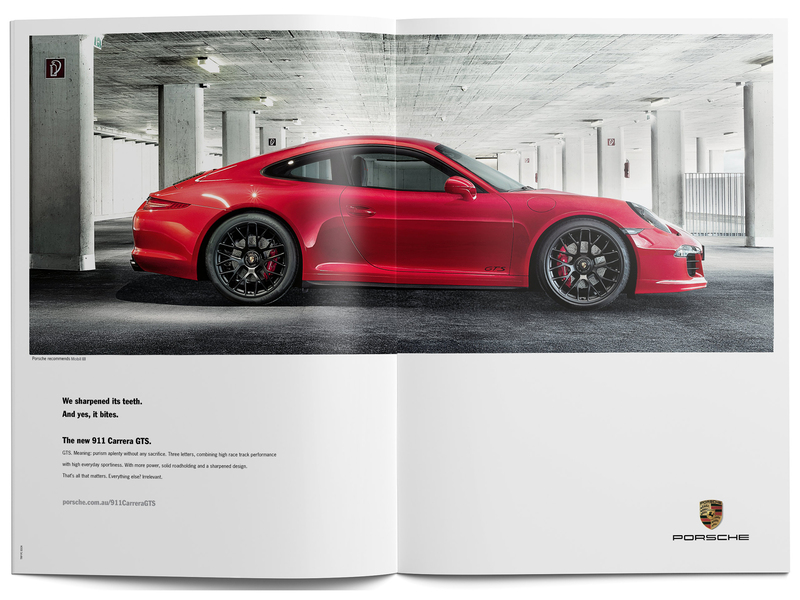 Led by Ian Ross, the TRP team has been a key part of the Porsche Cars Australia family. 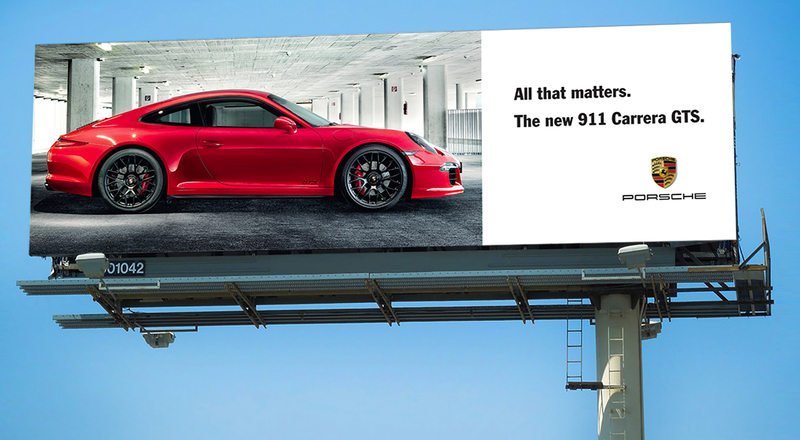 During our partnership, TRP developed local creative and communications strategies to develop the Porsche brand in the Australian marketplace. 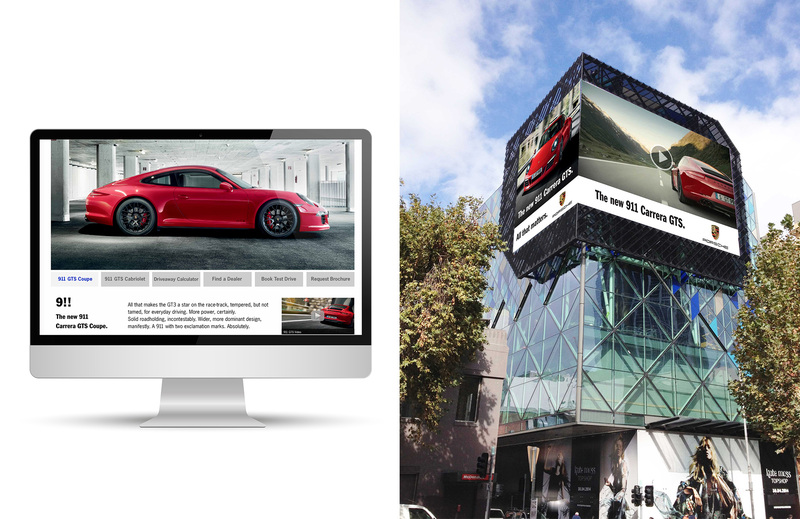 Whether it be a large scale integrated marketing launch, or a small ‘I need it yesterday!’ job, TRP’s passion, dedication and immersion into the brand played a key role in the success of Porsche Cars Australia. With an incredibly hardworking and dedicated team who are always willing to go the extra mile whilst maintaining their passion and focus, TRP offers a combination of extensive experience and skill sets to deliver results across both brand and retail objectives.